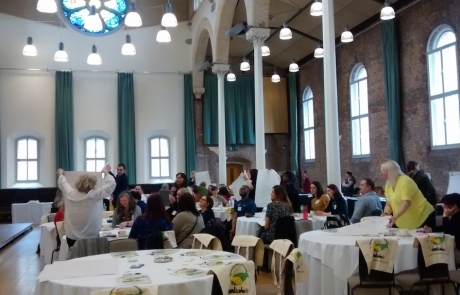 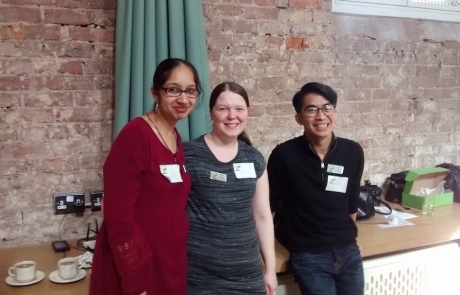 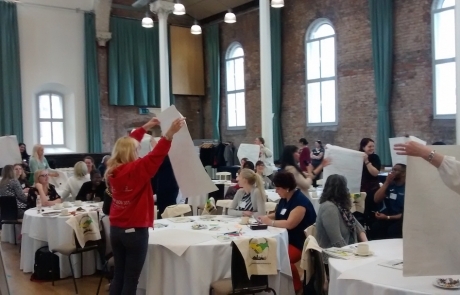 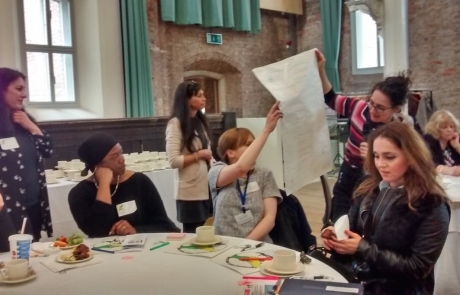 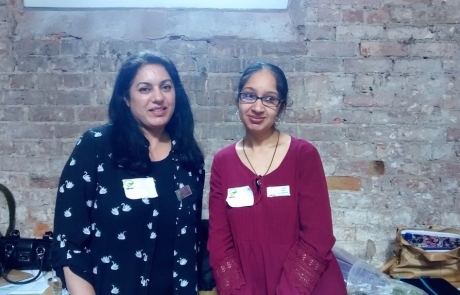 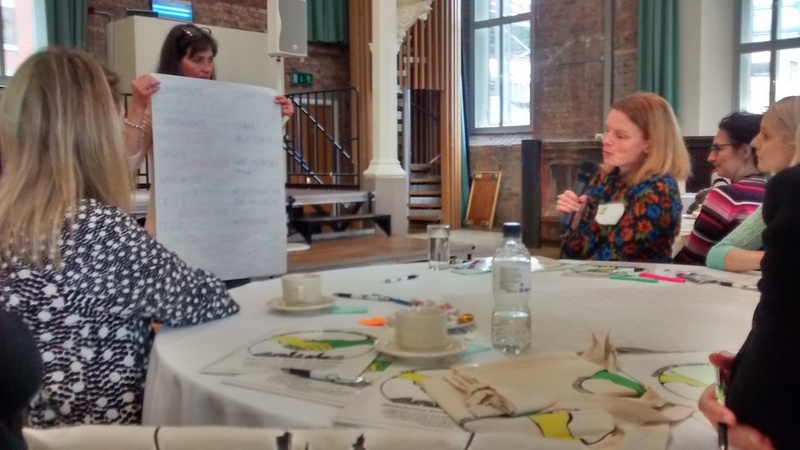 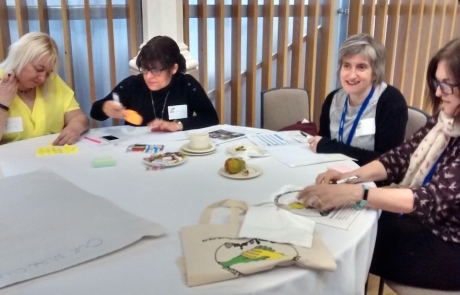 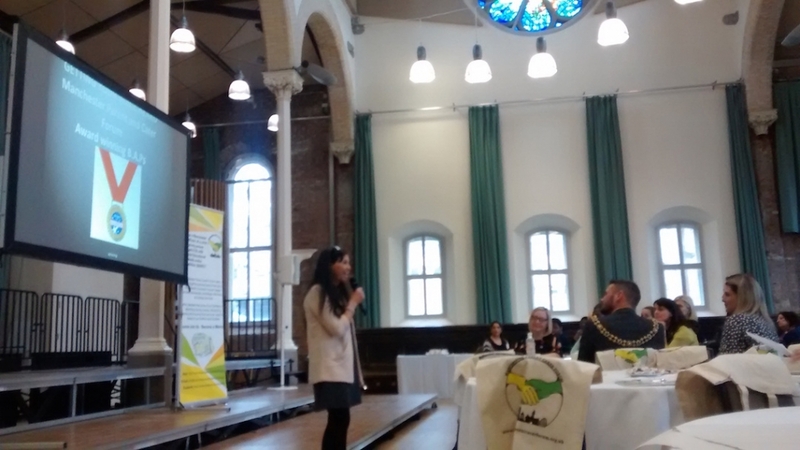 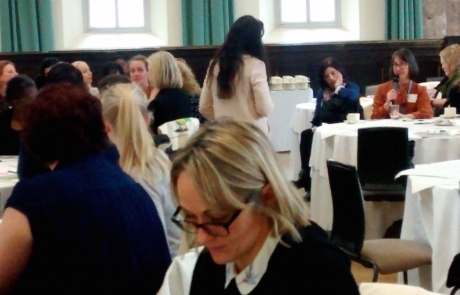 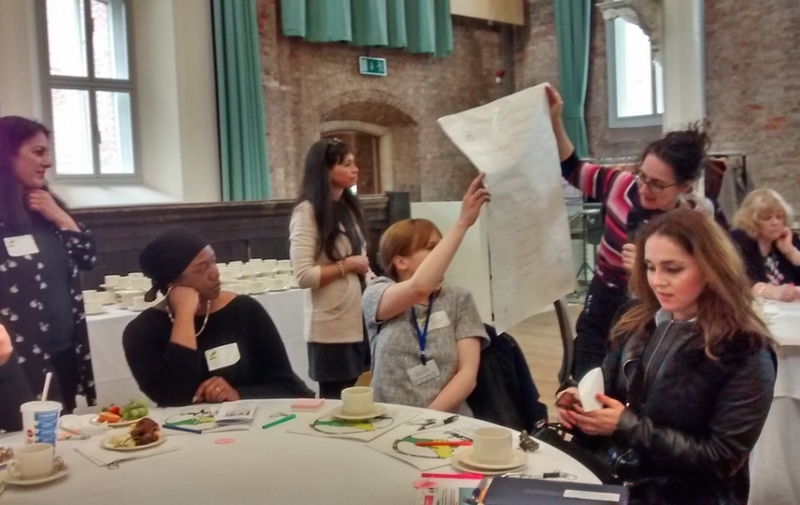 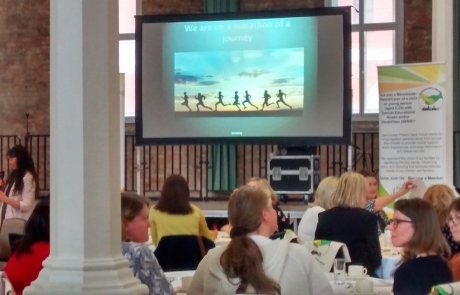 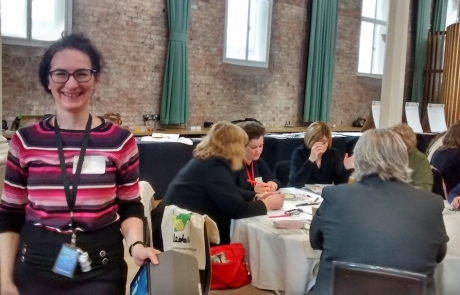 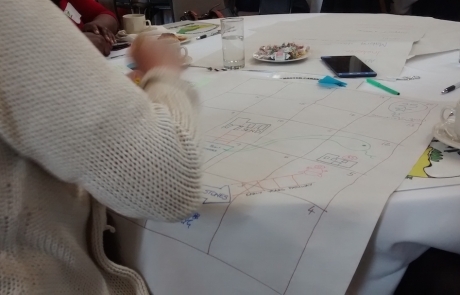 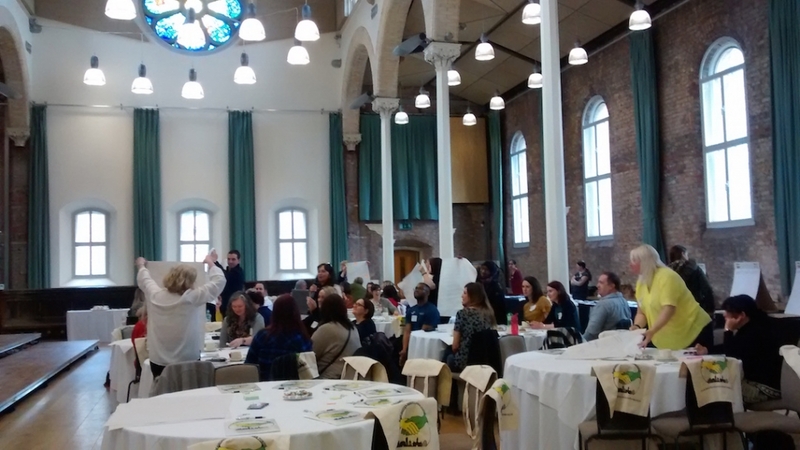 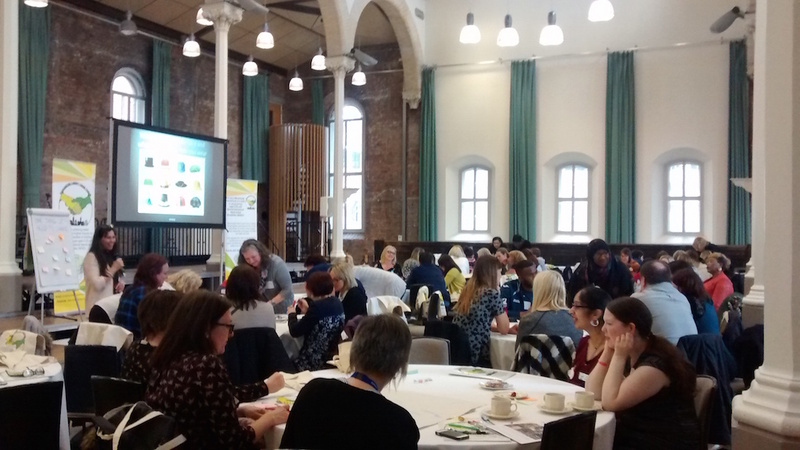 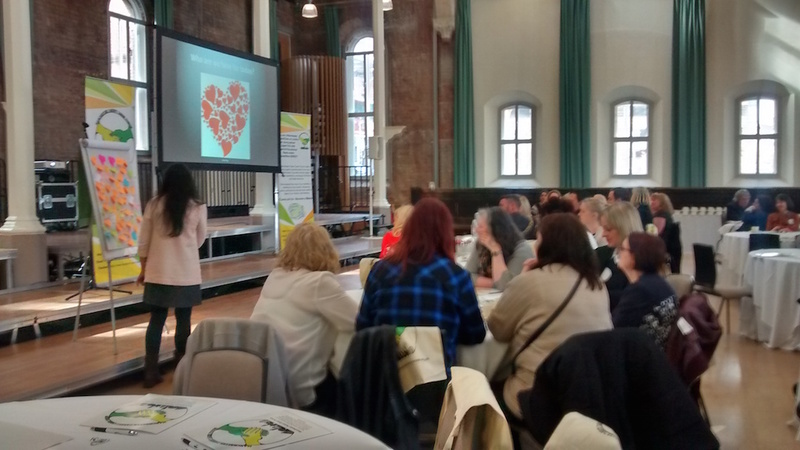 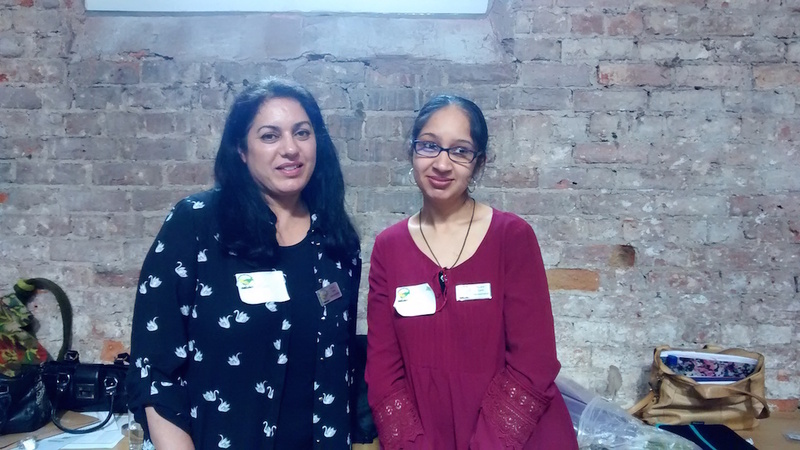 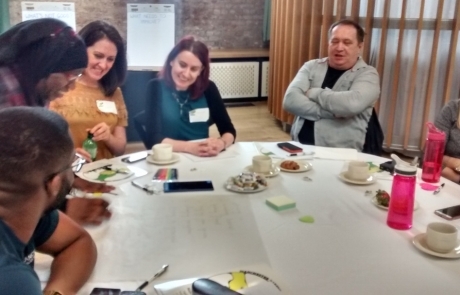 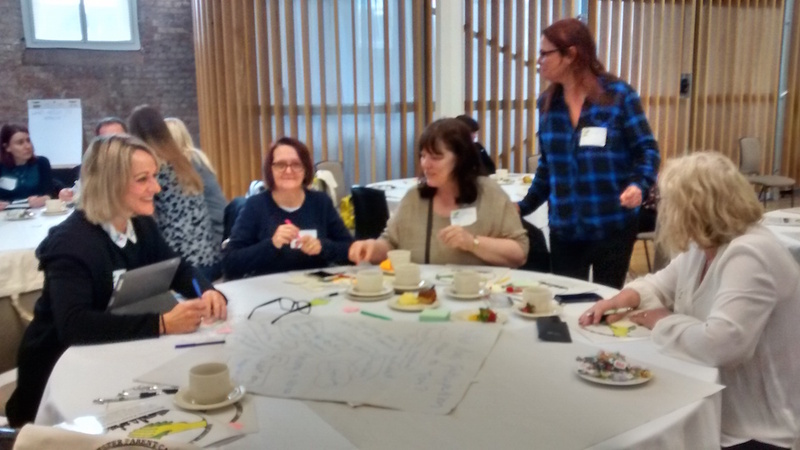 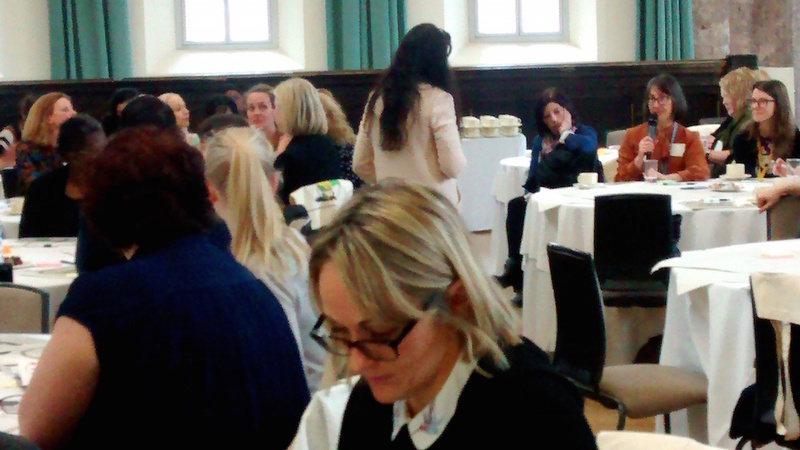 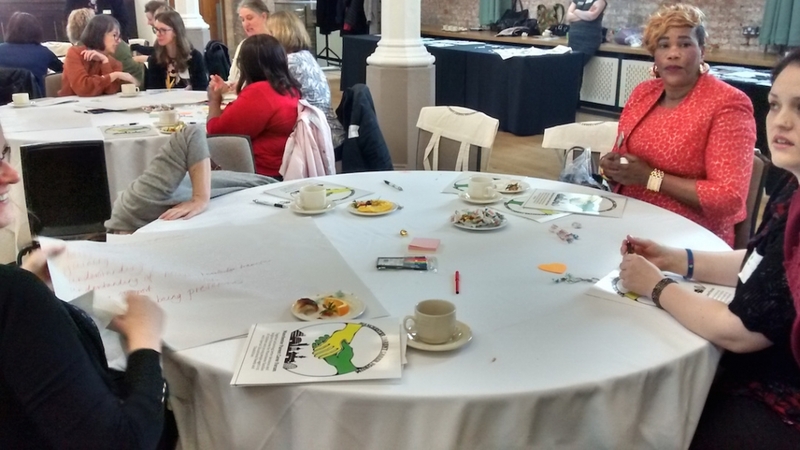 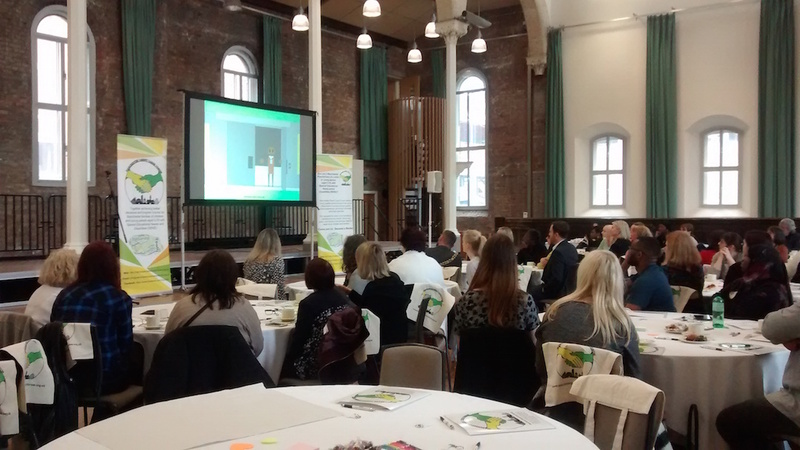 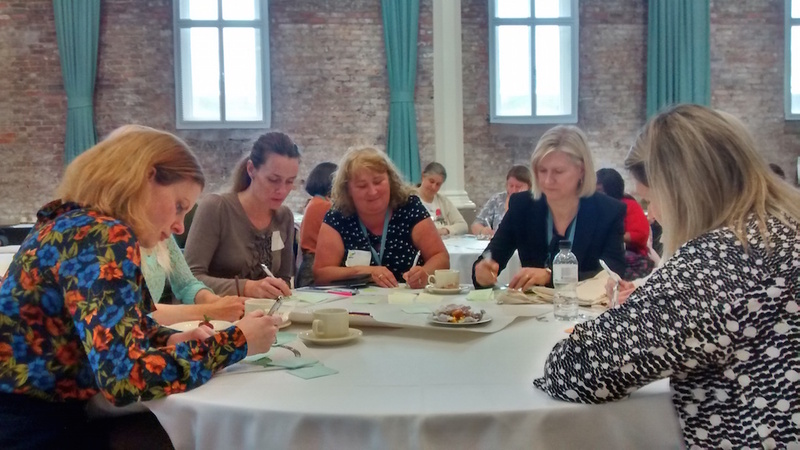 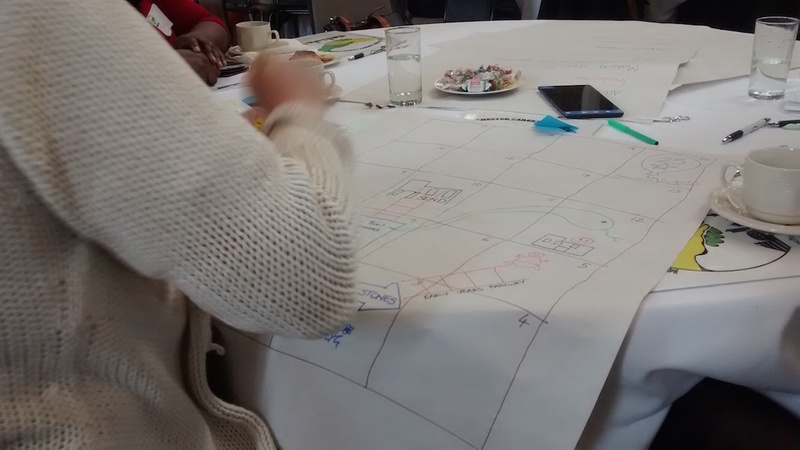 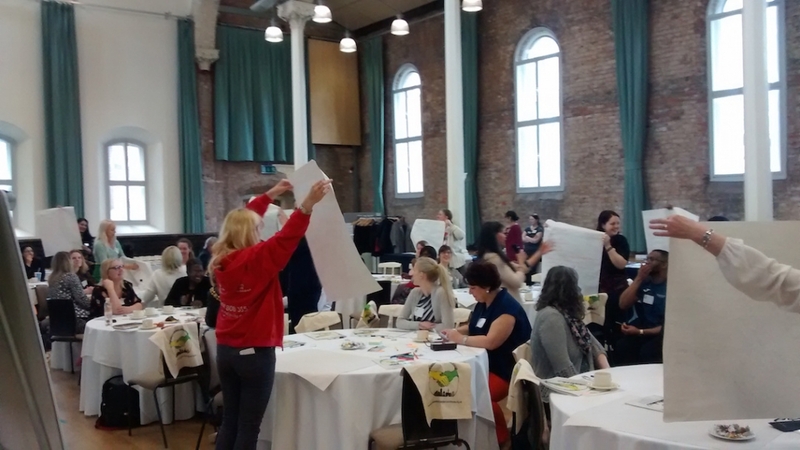 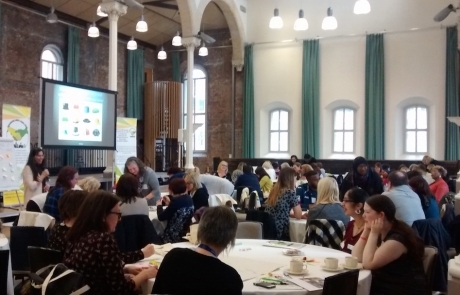 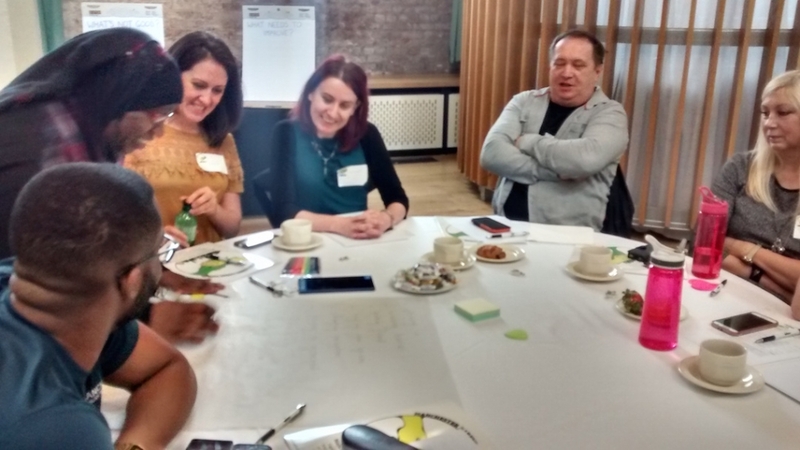 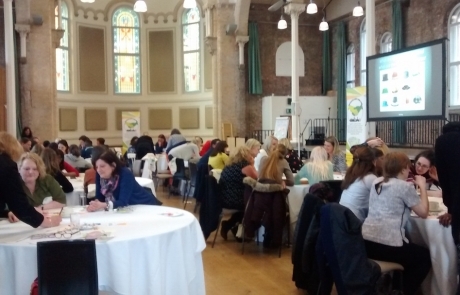 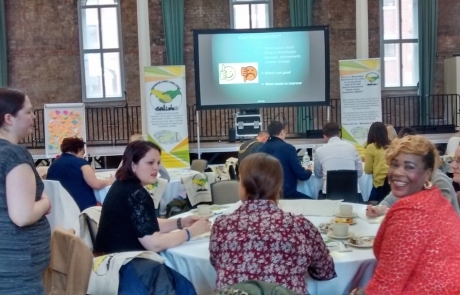 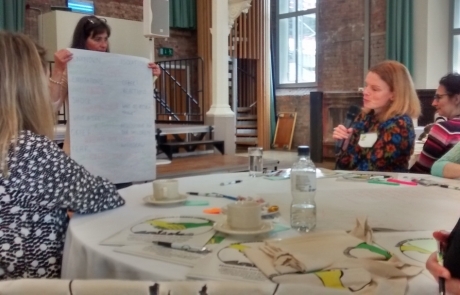 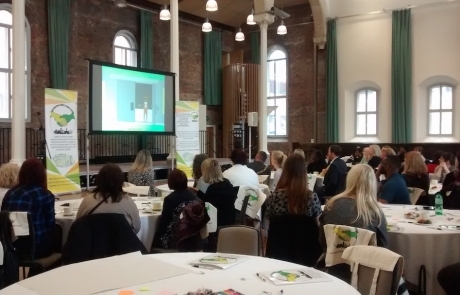 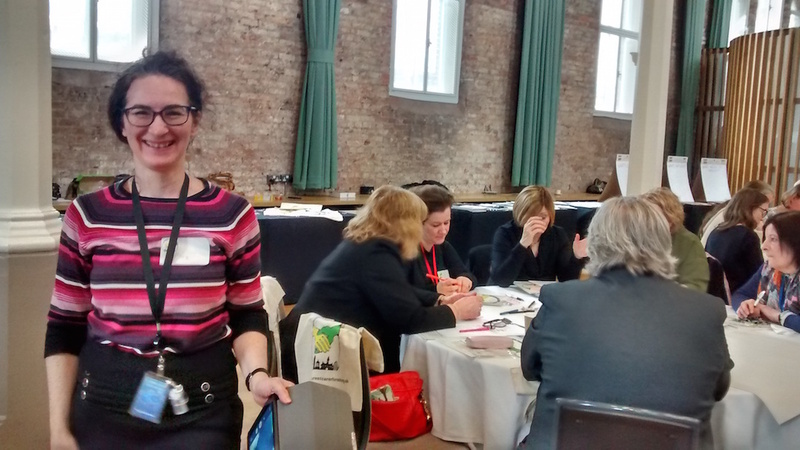 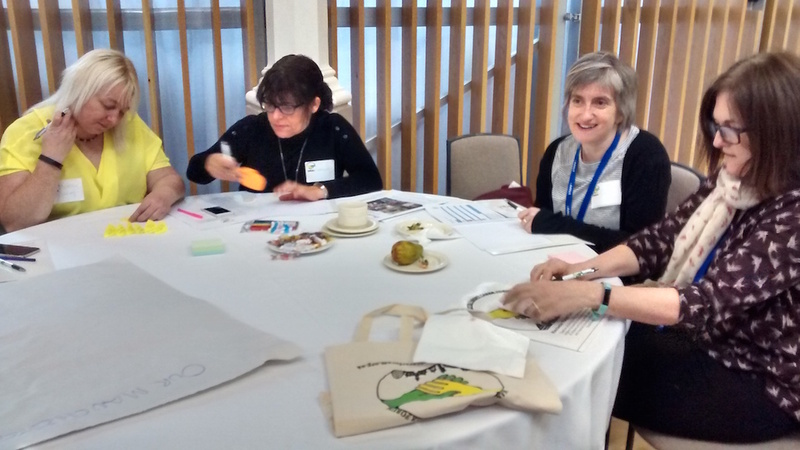 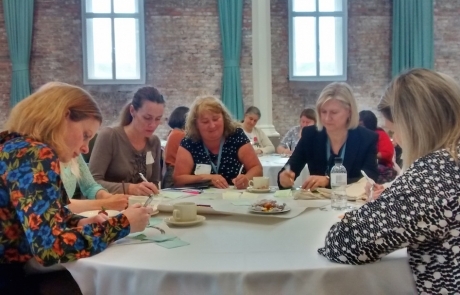 On the 30th of March, we formally launched Manchester Parent Carer Forum during an event at Halle St. Peter’s that was attended by over 60 parent-carers and service representatives/ associates. 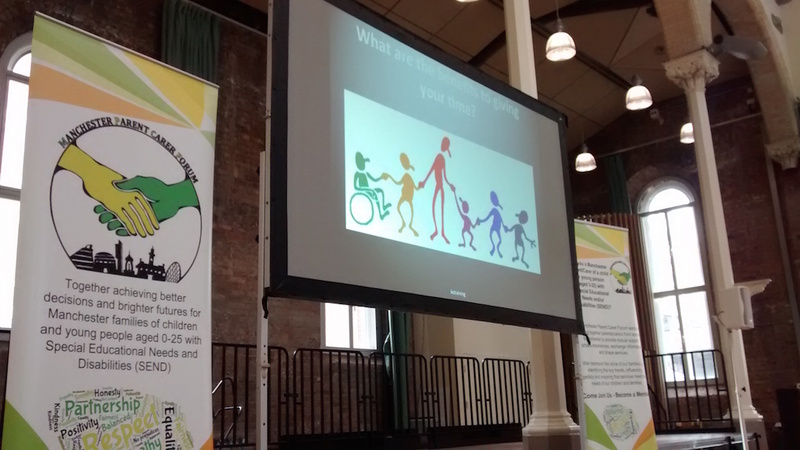 In her welcome speech, our Chairperson Solange spoke about the journey that the forum has taken to get to this point and the significance of pulling together the launch event in order to be able to work in partnership with strategic partners, all for the benefit of families of children and young people with Special Needs and Disabilities (SEND) in Manchester. 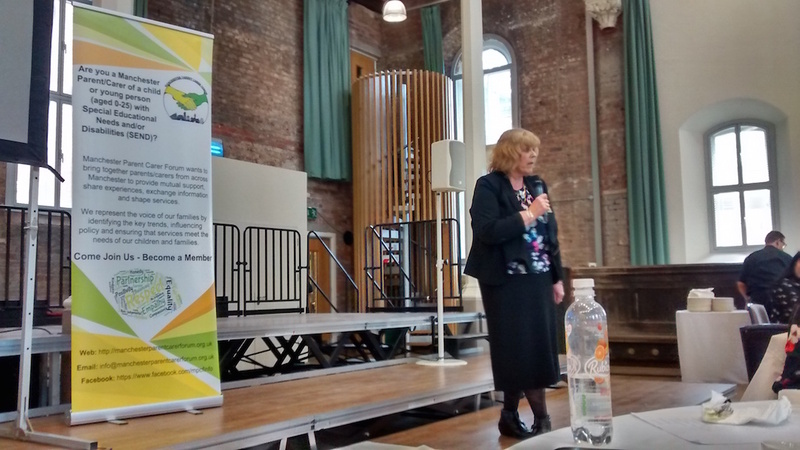 She also talked about feeling honoured to work so closely with a committed group of parent carers and introduced the MPCF steering group. 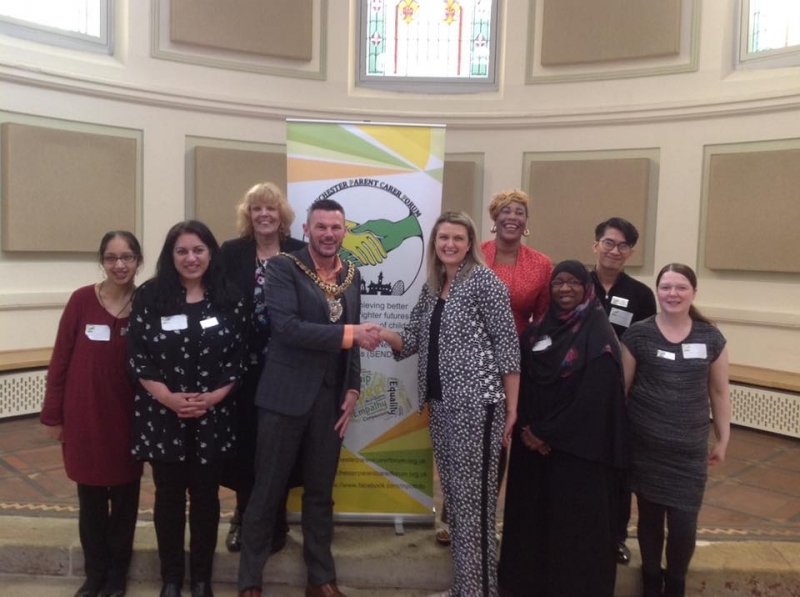 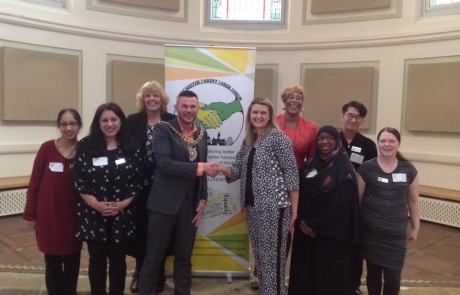 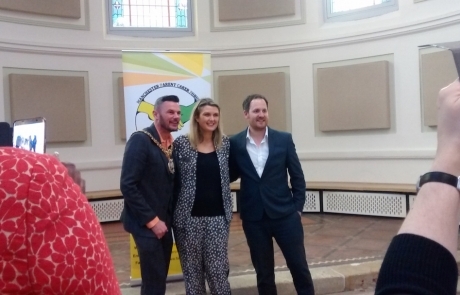 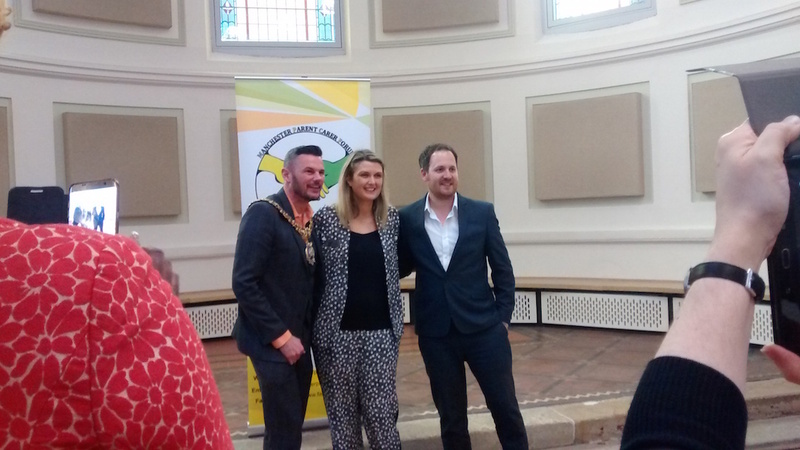 Our esteemed guest, then-Lord Mayor of Manchester, Councillor Carl Austin-Behan, went next, speaking of Manchester’s proud history of promoting equality and diversity, and saying that the Council will be happy to support the group and work together with us. 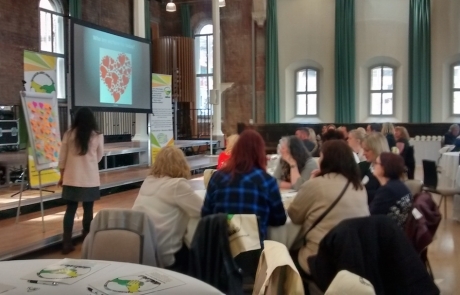 He described the vision for Manchester over the next 10 years – people working together, organisations talking to each other – all bringing people and organisations together and making it cohesive. 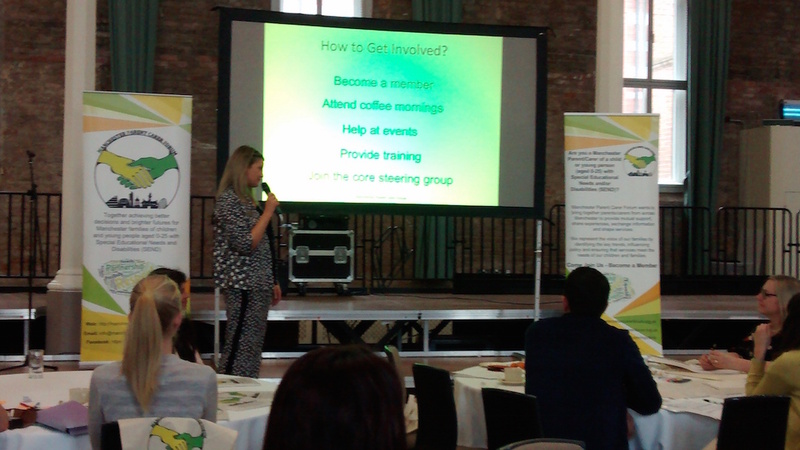 Our guest speaker and facilitator for the day, Katie Clarke – a Parent Associate with Contact a Family and herself a parent-carer to a young adult with complex needs – has prepared a number of activities that elaborate on the concept of parent-carer participation in a fun and interactive way. 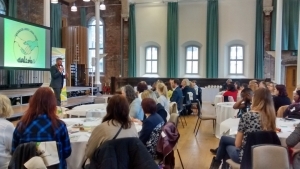 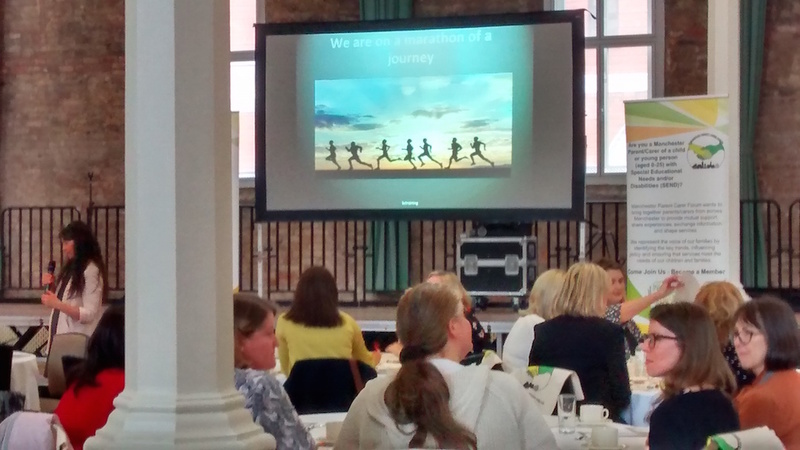 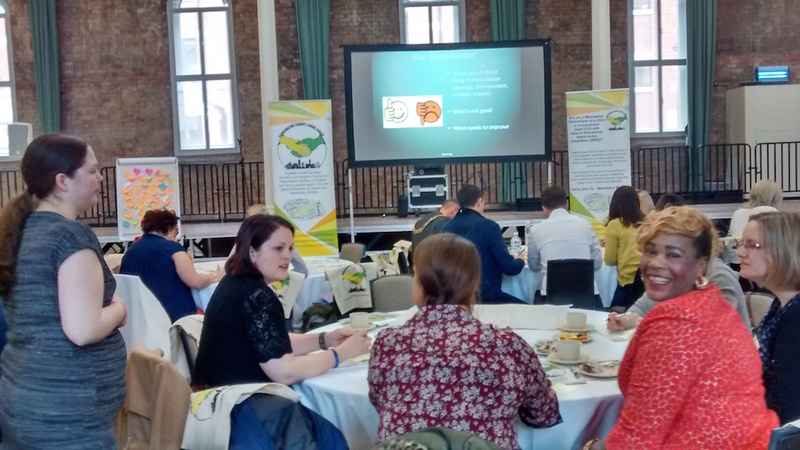 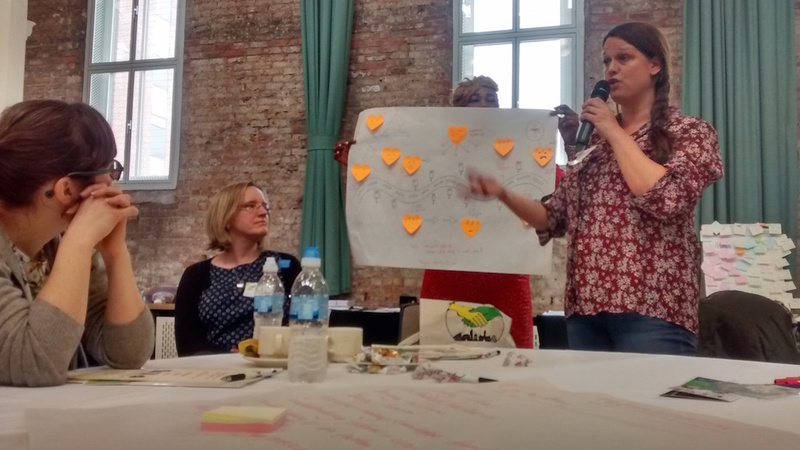 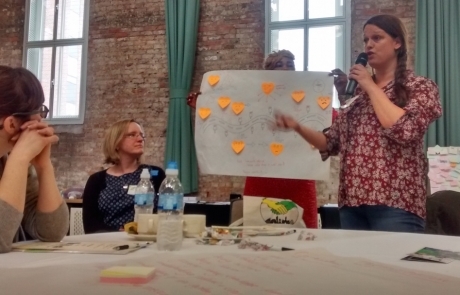 Katie told of the story of how parent participation in the UK began, and of Manchester’s current involvement with the North West regional network of forums and the National Network of Parent Carer Forums (NNPCF). 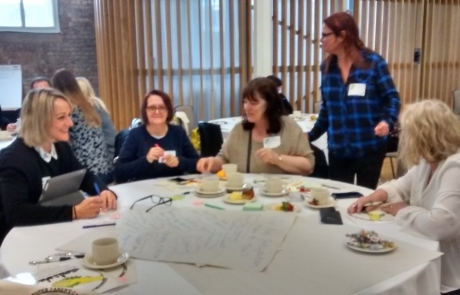 It’s all about parent-carer representatives working at a regional and national level to influence and make positive changes to policies and practice for families across the country. 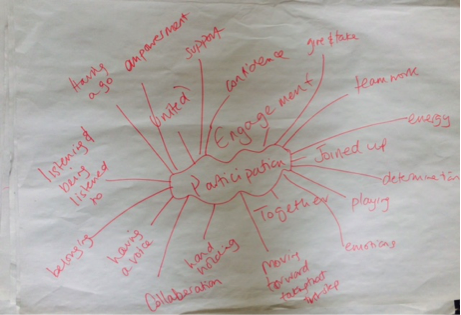 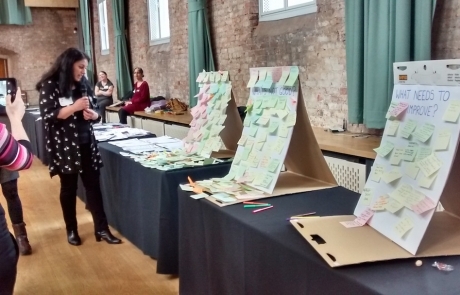 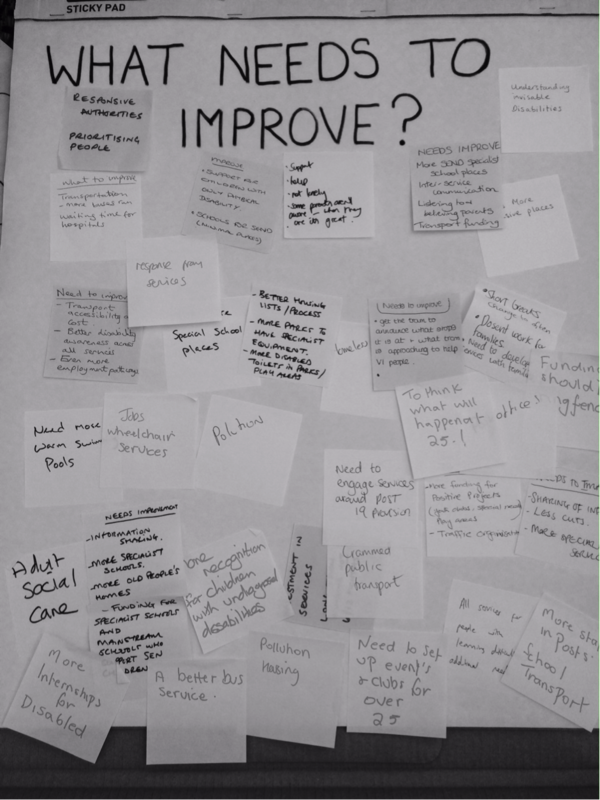 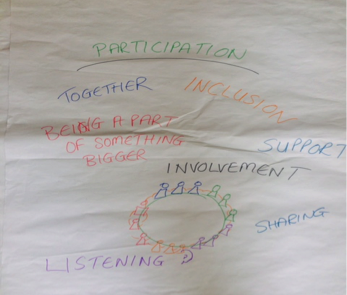 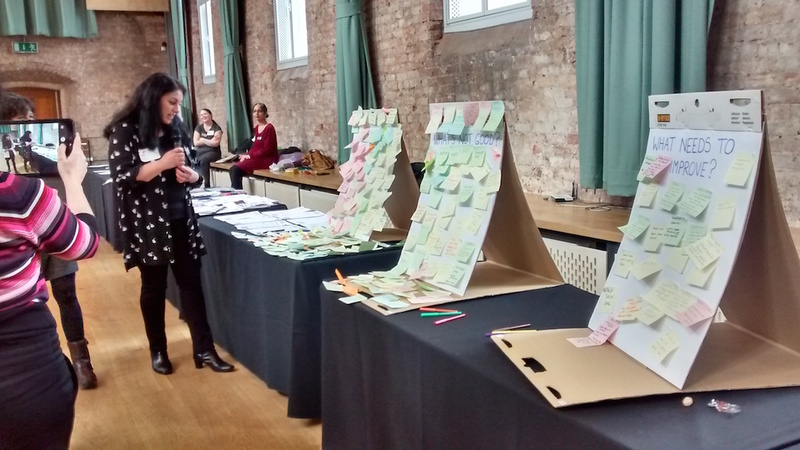 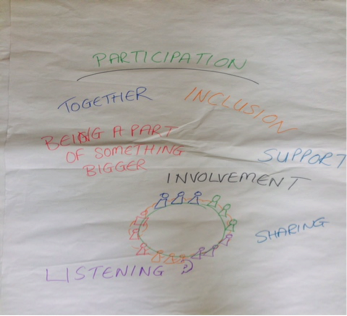 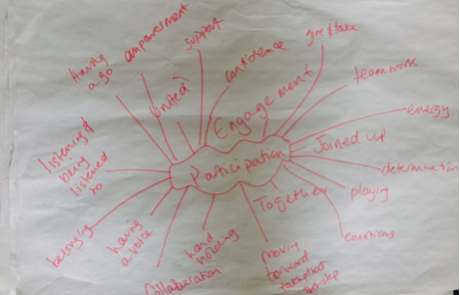 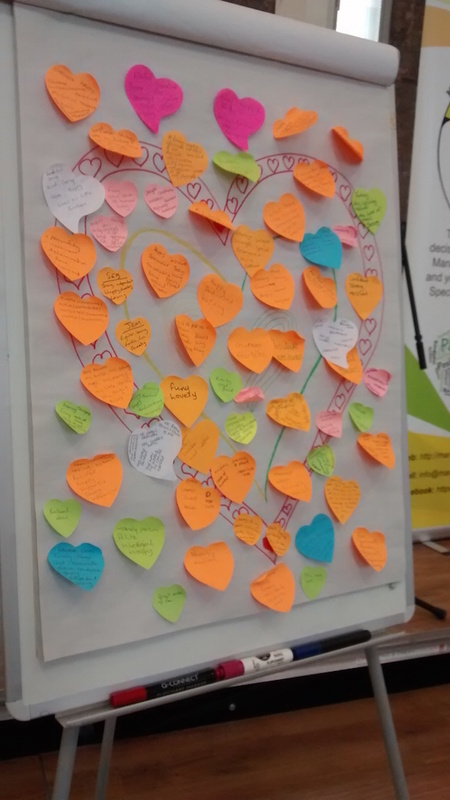 There was an activity asking attendees to describe what participation means to them and looking at the benefits of participating in a parent-carer forum. 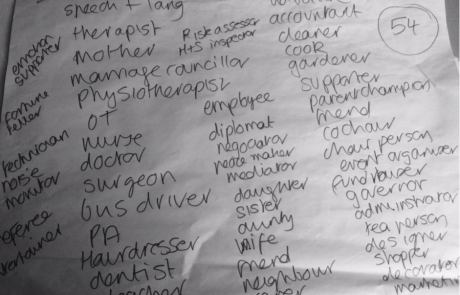 After all, we are all experts by experience. 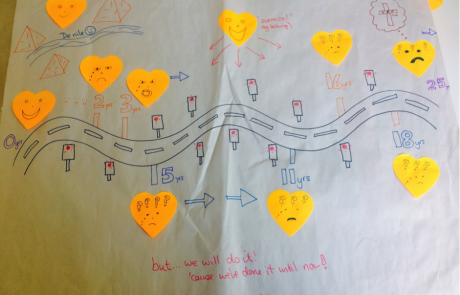 This was followed by another activity and discussion, this time centered around everyone’s SEND journey from 0-25 years. 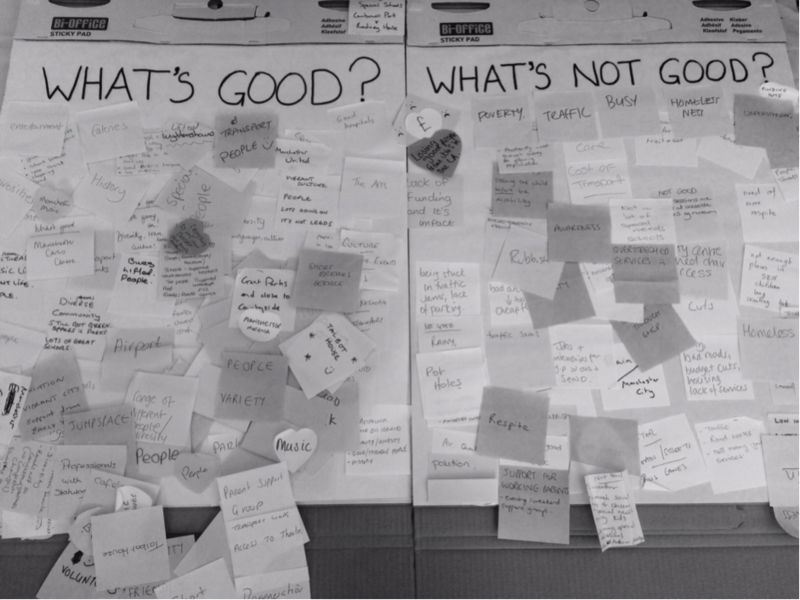 There was mention of uncertainty, fear, isolation, and shock of a different future. 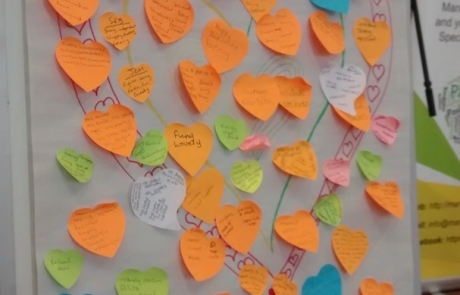 At the same time, people also spoke of inspiration and empowerment, and of surprises along the way that make it all worth it. 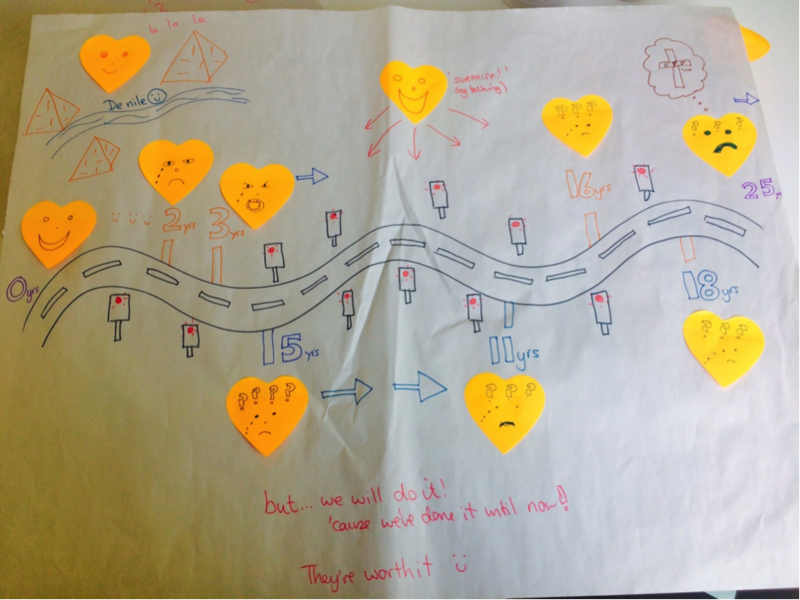 It’s a marathon of a journey but it’s all worth it. 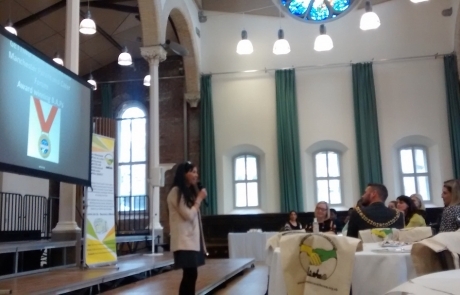 Some service representatives made short speeches and pledges, and a few parents spoke to thank those who work for the benefit of our children & young people with SEND and those that go the extra mile. 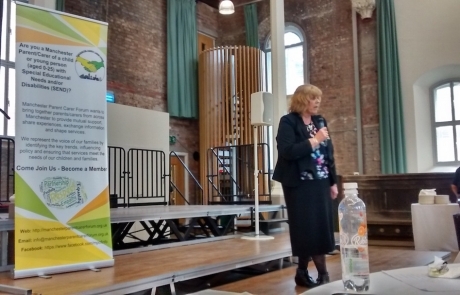 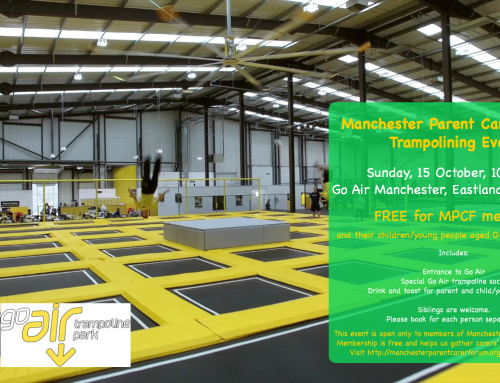 Julie Hicklin, Manchester City Council’s Lead for SEN, said that the launch is a good start to getting what we need for children and young people with Special Educational Needs and Disabilities in Manchester. 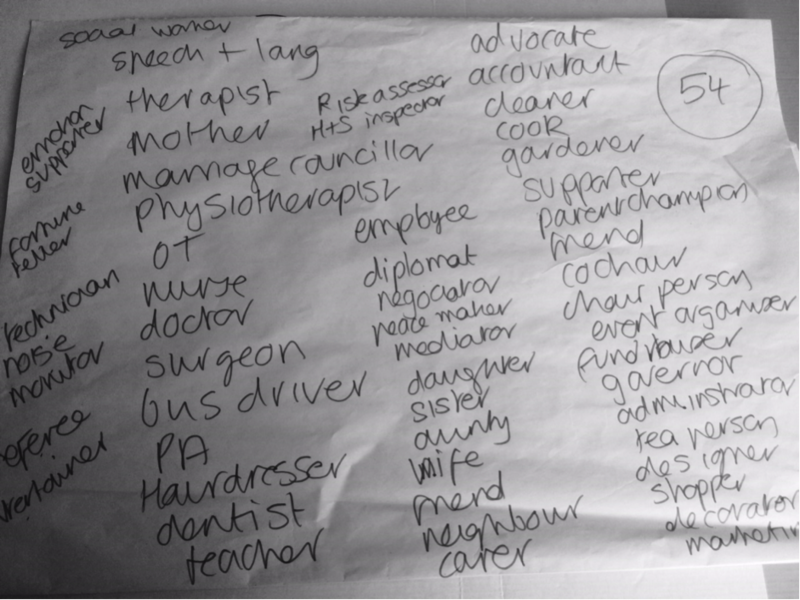 For the day’s last activity, Katie asked everyone to list down the different hats they wear in life. 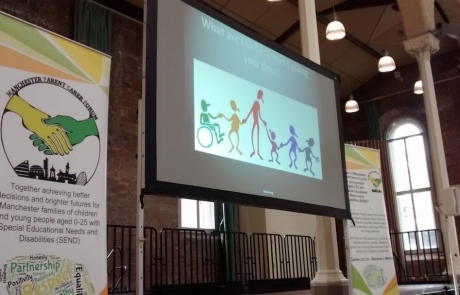 The results show that other than being parents and carers, we’re also bus drivers, marriage councillors, nurses; we’re somebody’s partner, a sibling, and someone’s child; we are parent champions, fundraisers, as well as advocates. 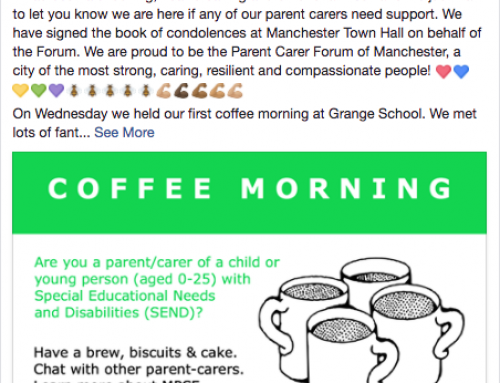 This highlights that despite our caring role – and perhaps also because of it – there is so much we’re capable of doing and there’s a lot we can offer to the world. 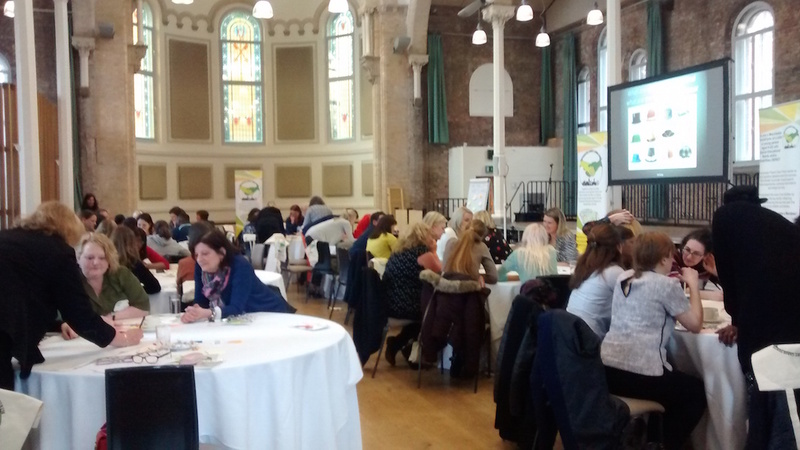 Manchester Parent Carer Forum needs skilled and committed parents to come together and get involved with us. 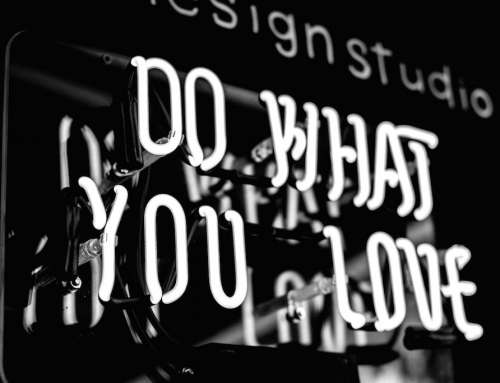 We do know that, for a lot of you, “free time” is hard to come by but you can still be involved in the work that MPCF does by simply signing up to be a member. 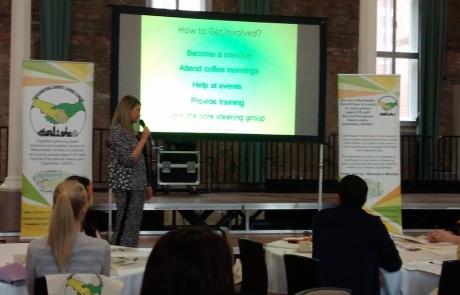 Membership is free and entitles you to join our mailing list. 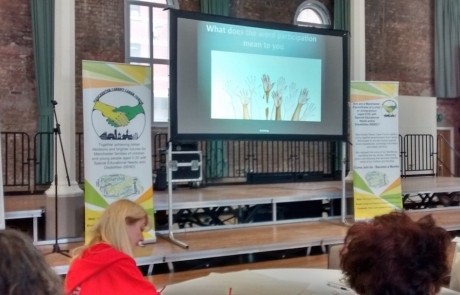 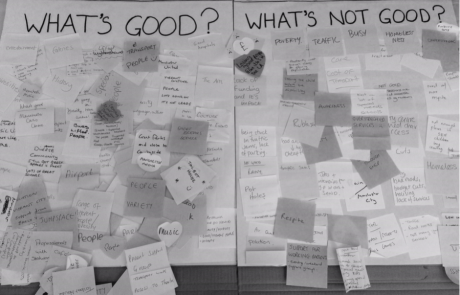 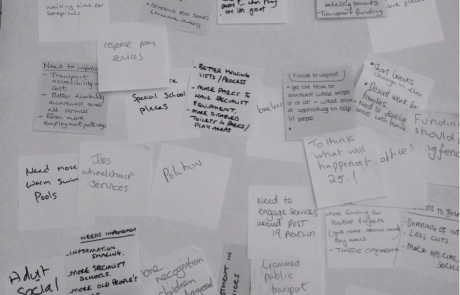 We’ll be sending out information about and links to our events, consultations and surveys, which are perfect opportunities for telling us about issues you are facing as well as your experiences of SEND services – good or bad. 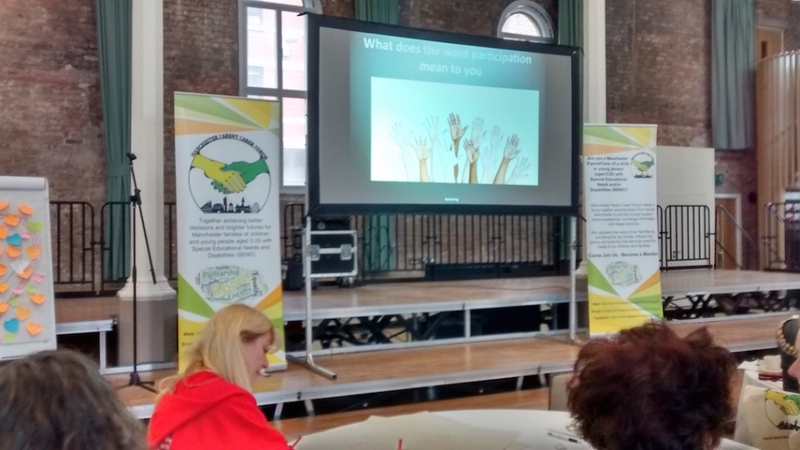 We need to know what you think in order to be able to represent your views. 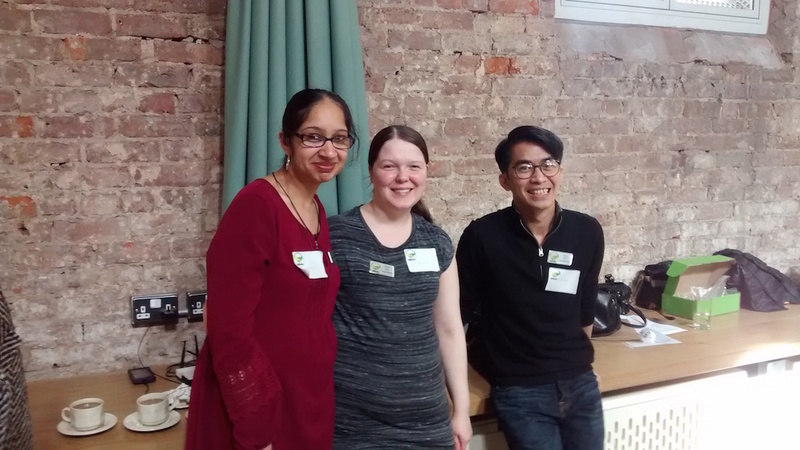 For those of you who can give a small amount of time, whether occasionally or on a regular basis, you may be interested in volunteering with us. 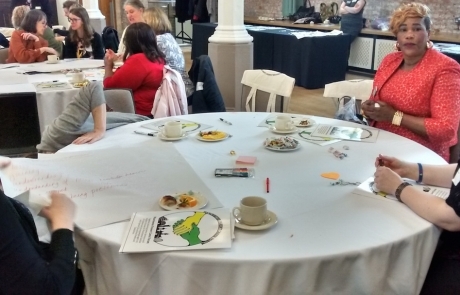 Whether it’s becoming a member of our core steering group, helping out at events, delivering training or representing parents at strategic groups – whatever your skills and background, you CAN make a difference!